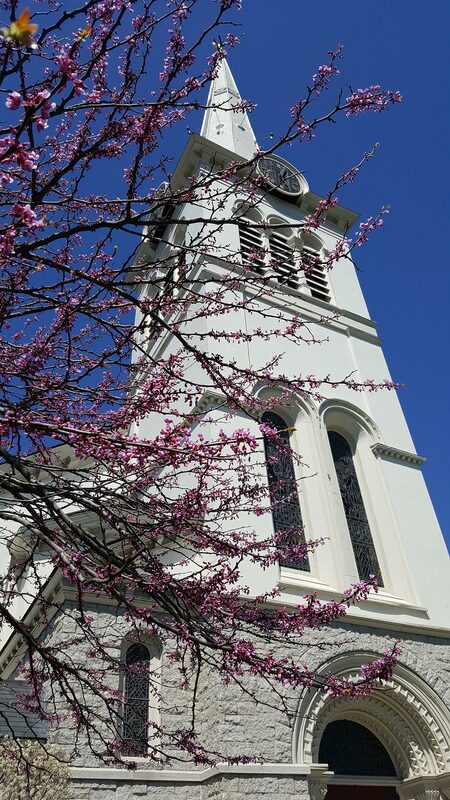 We, the members of the First Congregational Church in Winchester Massachusetts, UCC, are a group of diverse people who know the joy of being accepted and affirmed by God and by one another. We believe that, although we are many members, we are one body in Christ. And because we so believe, we pledge ourselves to follow Christ’s call to love one another to promote justice, to bring relief to the oppressed, and to walk humbly with our God. We celebrate God’s love in every person and we celebrate the opportunity our diversity gives us to more fully comprehend the inclusiveness of God’s love. We welcome all people- people of all races and ages, mental and physical abilities, gender or sexual orientation, from different backgrounds of economic class, ethnicity, and religious tradition- to join us in our worship and to participate in the full life and ministry of our church.